Do you love Danish design as much as we do? Then this wonderful book will definitely get your attention. Yesterday the Danish Design Museum unveiled its new design bible, 101 Danish Design Icons. This 460 page book is the first collection of the most important designs in Denmark, and contains 101 well written articles about icons from every aspect of the Danes daily lives, all the way from the Royal Copenhagen sets from 1775 up until today. All objects in the book, from the Margrethe Bowl, the Y-Chair, the yellow Netto plastic bags to the red Danish Mailboxes, have all been designated style icons. All because they are well known, bought and loved by the broad public. The book has a seductive visual and clear form, is beautifully and widely illustrated, and the pictures alone are an experience in themselves. This is however not merely another fancy coffee table book, but contains provocative and illustrative articles from 32 different writers. Writers who represent a new generation of humanistic design researchers, capable of communicating complex thoughts in an accessible and understandable fashion, that will ensure that this is one book all design aficionados should have in their collection. Interested? We already got our example and give it our very best recommendations. 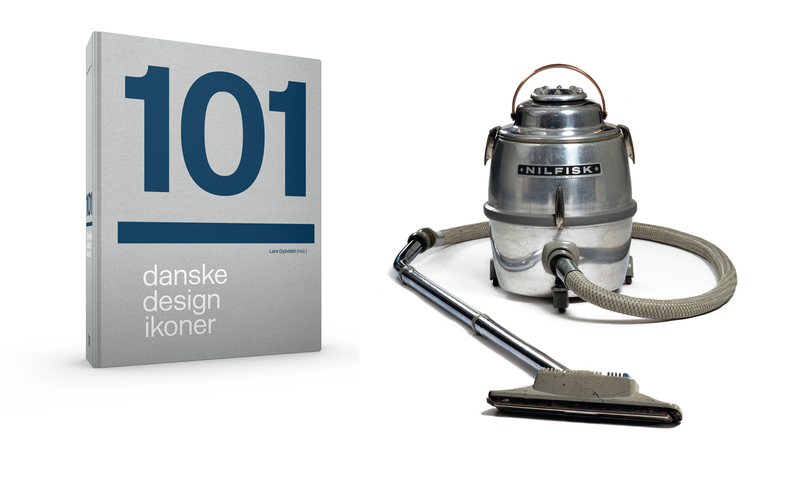 And obviously “101 Danske Design Ikoner” is already available on our webshop www.culturenordic.com, go visit!